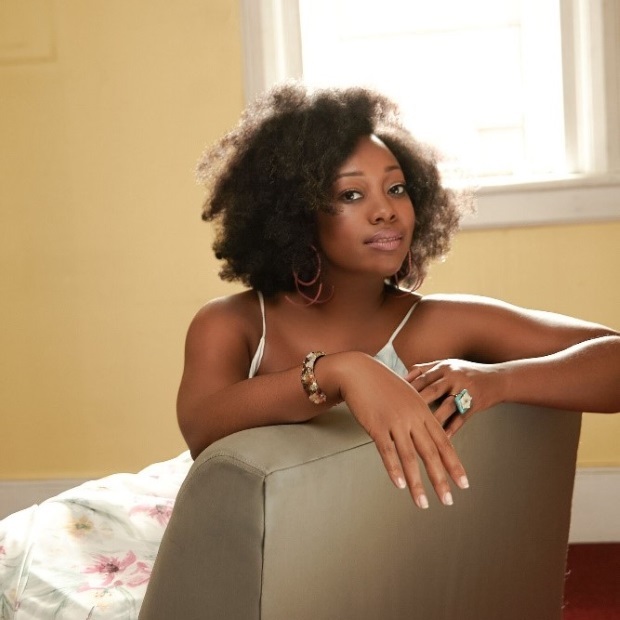 (February 4, 2019) Once you have listened to acclaimed vocalist, composer and arranger Alicia Olatuja (A-LEE-see-ah Oh-la-TU-ja), you won’t soon forget her. Alicia was first introduced to most of America in January of 2013, when her vocal excellence stunned a global audience of millions during the second inauguration ceremony for President Barack Obama. That may have been the first time folks heard her, but it won’t be the last. And her full glory will be revealed on February 22, through Resilience Music Alliance, with her release of Intuition: Songs From The Minds of Women, a great compilation focusing on the rich contributions of expressions by esteemed female composers like: Sade, Angela Bofill, Tracey Chapman, Joni Mitchell, Linda Creed, Brenda Russell and Kate Bush, all wrapped in diverse music styles including soul, jazz, Latin, classical and gospel. If you’re excited hearing about this, stand in line, because we are too. And to give SoulTrackers a taste of what is to come, we are proud to present the World Premiere of "No Ordinary Love," Alicia's tasty reworking of the Sade classic. One listen and we expect you'll want to hear more. Check it out below and tell us what you think! Alicia Olatuja - "No Ordinary Love"